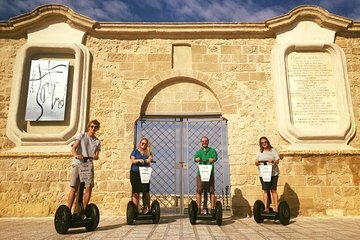 Make the most of your time in Bari, and travel around the city with ease, when you go on an introductory Segway tour. Meet your guide in the Old Town, grab your helmet and Segway, and explore the city’s major highlights, from the Basilica di San Nicola to the Castello Normanno-Svevo. You can also upgrade to couple your Segway tour with a traditional pasta-making class, or go on a street food-themed Segway tour, complete with numerous samples.